The countdown is on! With the April 18th deadline just weeks away, many are scrambling to file their tax returns. But before you rush to send in your return – make sure you take advantage of all the deductions available to you. Elijah Kovar joins WCCO to remind viewers about 5 of the most common deductions people miss so you can keep more money in your pockets – and less out of Uncle Sam’s! 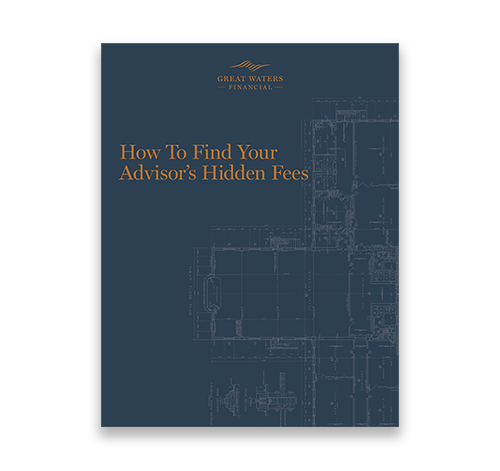 Please note that Great Waters Financial does not give legal or tax advice. For complete details, consult with your tax advisor or attorney.